Support is at your fingertips 24/7 with our comprehensive, modular and easy to use online help and learning site. Tailored onboarding for new customers to ensure efficiencies are gained early and optimal return on investment. Phone and email support with screenshare training available on demand. Case management as we know it, takes up an enormous amount of time from your daily schedule. 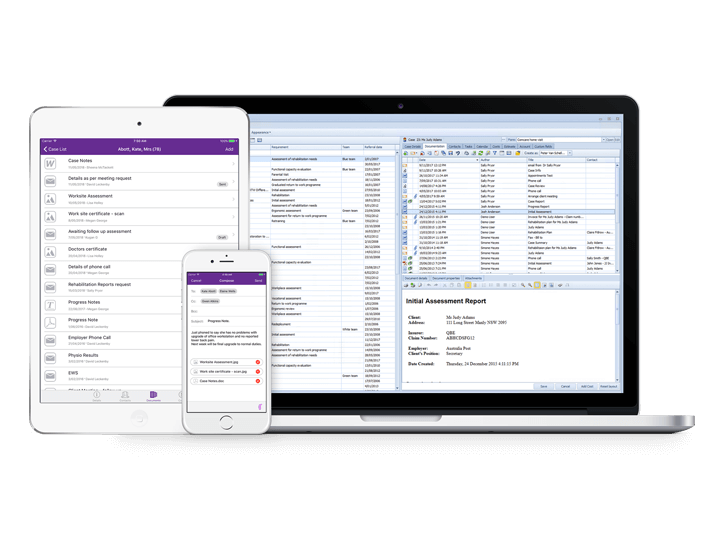 Case manager provides an easy, reliable and flexible case management software solution. 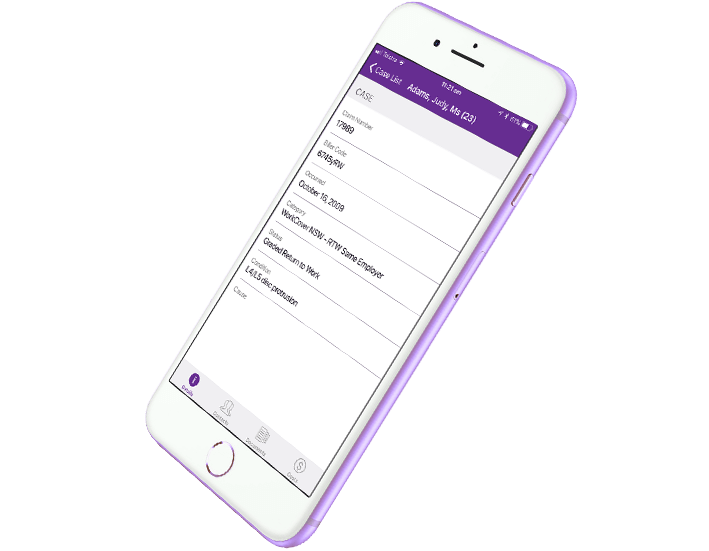 With the Case Manager App you can take your case details on the road and add information as you go. A range of pricing models to suit from sole consultant to large business. 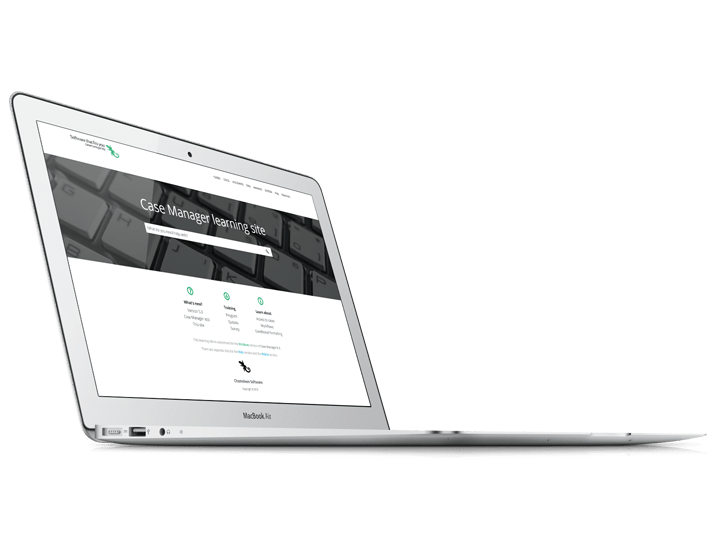 Scalable for organisations of any size - with potential to expand as your business grows. The Case Manager App is here!